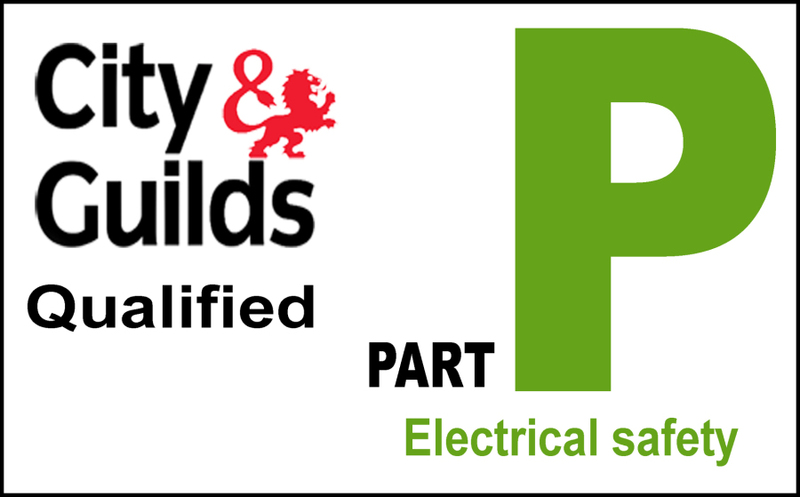 Kensington & Chelsea Electrical Services provides all your electrical needs from smaller jobs such as light fitting replacement to complete rewires. 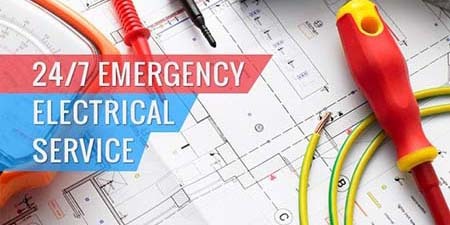 Kensington & Chelsea Electrical Services offer a 24 hour emergency electrical service. 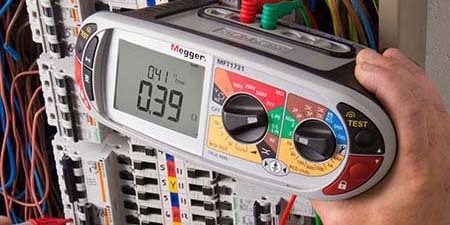 We aim to send a engineer in the quickest time possible in order that we can rectify and resolve any electrical issues that might occur. 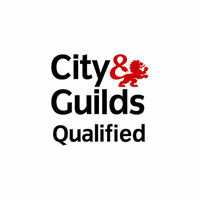 Our engineers are City & Guilds qualified in test and inspection to provide landlords and businesses with their professional advice for the EICR requirement. 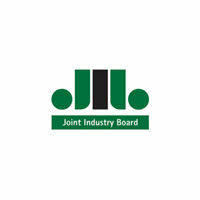 All follow up work (if required) is carried out to the British Standard 7671 18th Edition wiring regulations. 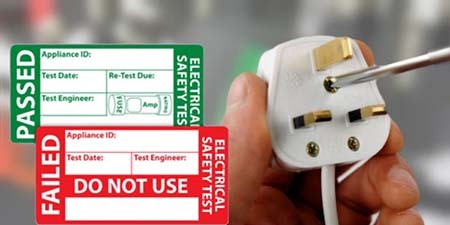 All Kensington and Chelsea services engineers are covered by full public liability and hold electricians JIB cards.